This entry was posted on Thursday, February 7th, 2013 at 2:11 pm and is filed under Break Room. You can follow any responses to this entry through the RSS 2.0 feed. You can leave a response, or trackback from your own site. 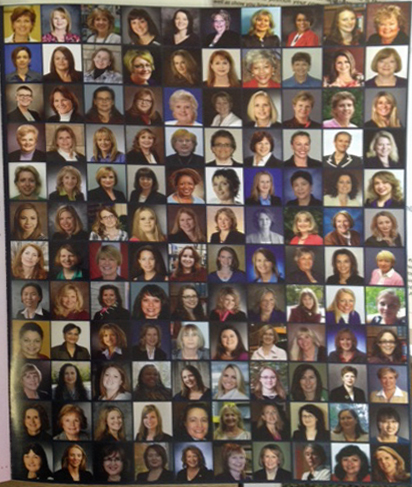 One Response to Congratulations- 122 Women in Manufacturing Honored at STEP Awards by Manufacturing Institute. It’s the fact and everyone should agree that there are many, many ways that women can and do meaningfully contribute to manufacturing at their companies as listed above..Even CEO and owners also..